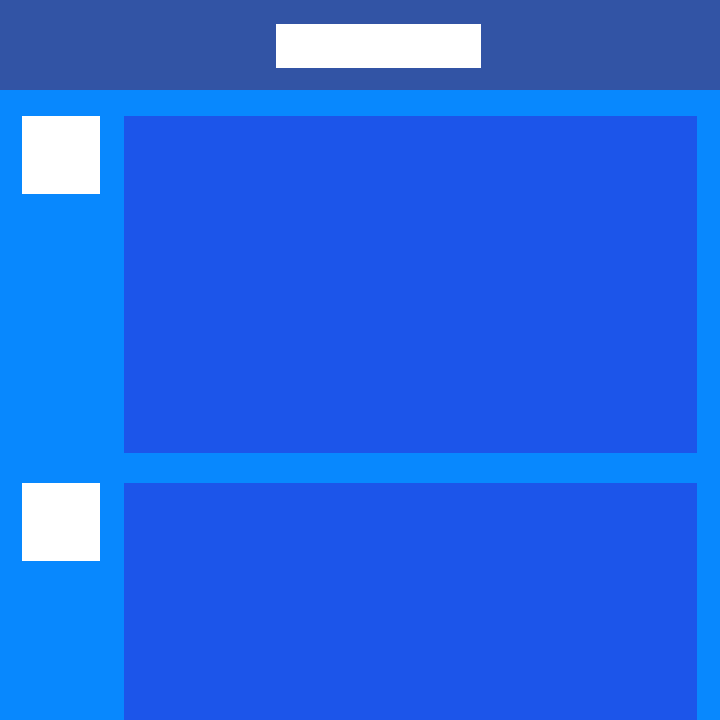 There are a lot of things you might want to design: a short animation, a slick interaction, or an extensive multi-screen app. No matter what you're doing, you can do it with Principle. With artboards, magic animations and a timeline, using Principle will give you Déjà vu. Import your designs from your favorite design tools with a simple, one-click importer. Your designs will appear in Principle, ready for you to breathe new life into them. And if you make changes, importing again will intelligently merge your work. 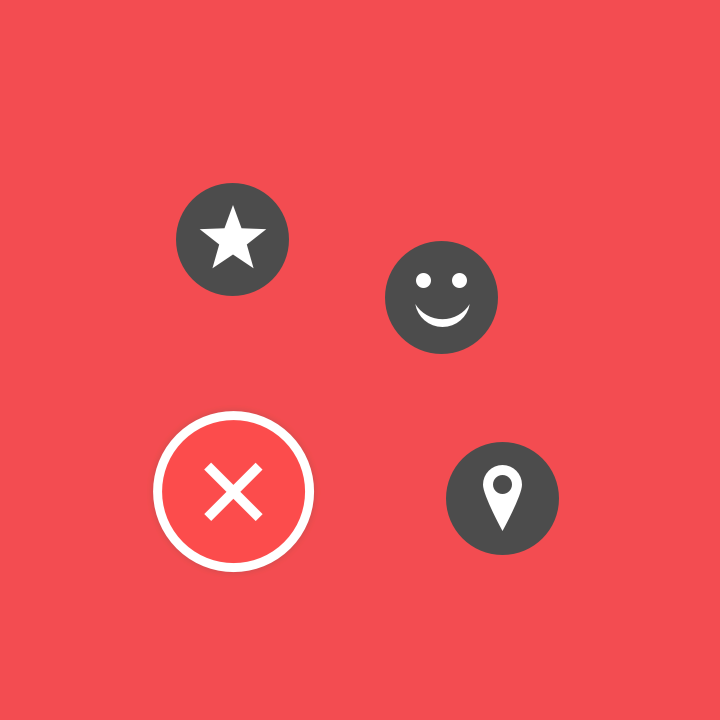 Principle Mirror for iOS lets others view your designs on their device. While designing, you can interact instantly by plugging your device into the computer. 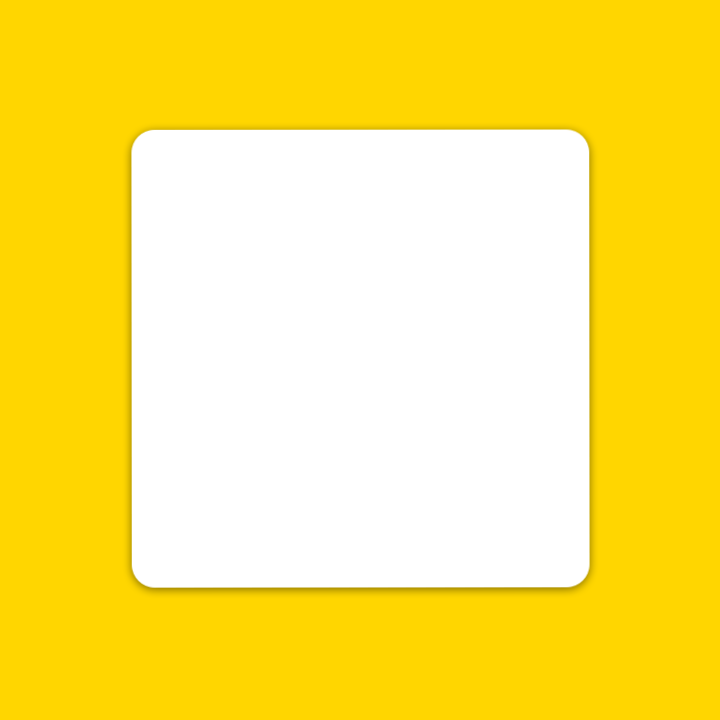 You can also export a standalone Mac app for others to view. Showing your designs has never been simpler with the record feature: Export a video or an animated gif that can be shared on Dribbble, Twitter, and wherever else you'd like! Principle is powered by Core Animation, the hardware-accelerated animation engine that iOS and macOS are built on. It also includes the Mac features you love: Full-screen mode, a Retina interface, and Auto Save — so you'll feel right at home. "This. is. amazing. While I was watching the first tutorial I got tears in my eyes! Seriously." 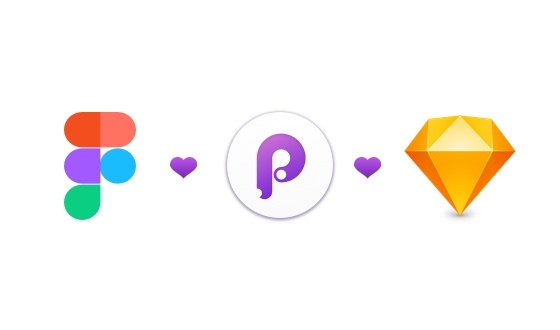 "Principle is by far my favorite prototyping tool"
"I’m seriously in love with Principle, it’s even easier than I expected." "This tool is amazing, very well done." 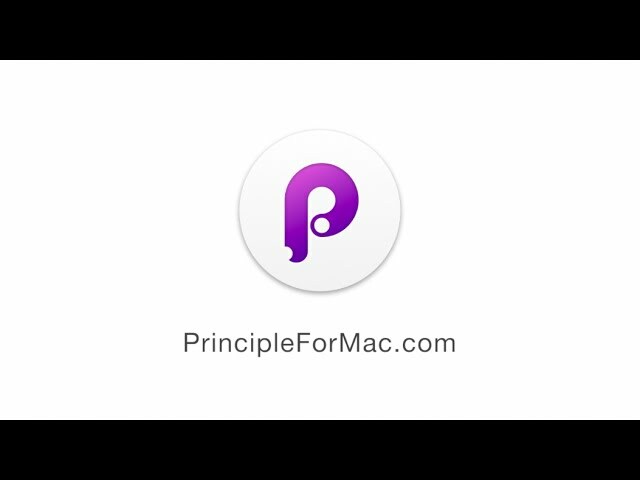 Try the full version of Principle for free for 14 days. Only days that you actually use are counted.